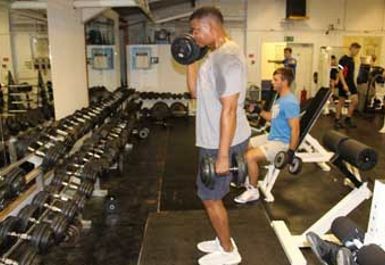 Battledown Gym in Cheltenham GL52 is a family run gym that provides a that unpretentious, cultivated and friendly atmosphere. 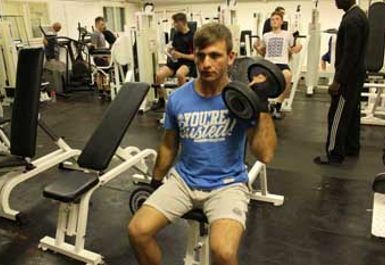 Our members range are from all ages. 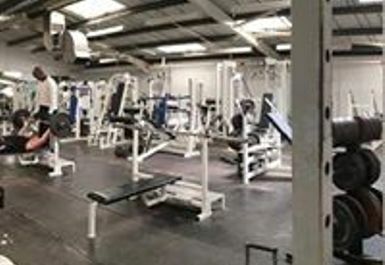 At just under 1,500 sq ft Battledown Gym Cheltenham is equipped with a full line of top quality old school free weights to allow for your perfectly tailored work-out. 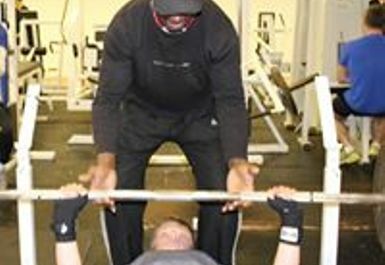 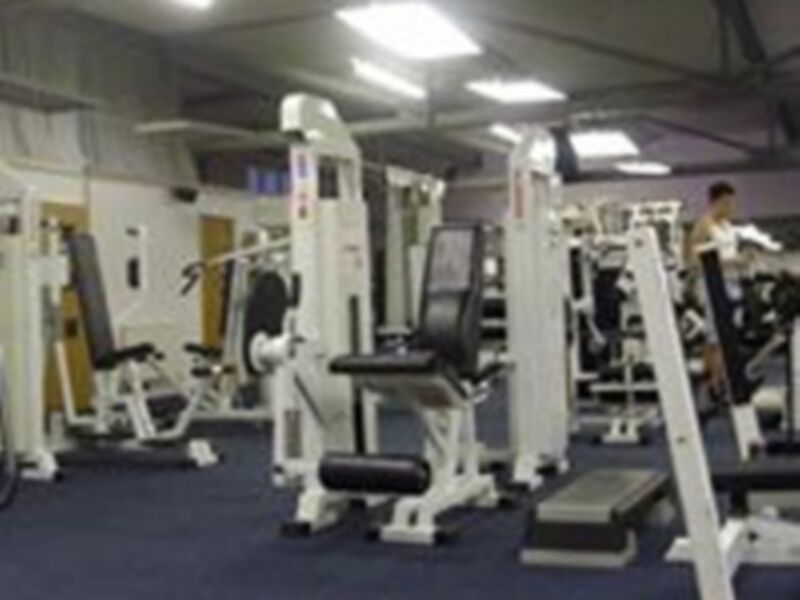 Whether your into weight lifting, power lifting or looking to loose weight they have a fully equipped gym to help you do so with a free weight area, cardio machines and resistance machines. 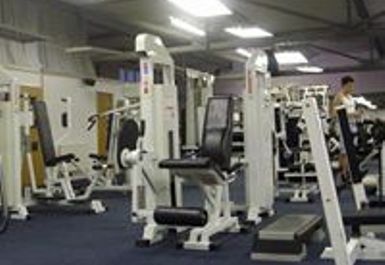 The gym is based on King Alfred Way just a ten minute drive from the center of Cheltenham.